Entebbe International Airport is set to undergo major improvements that will see its old analogue and manual operations improved and replaced with digital and automated systems. The move is, supported through a grant of US9.5m from the government of South Korea, and it is hoped will greatly improve the efficiency of the airport. The project for modernization and automation of Entebbe International airport by the South Koreans is expected to be completed by 2018. Vianney Luggya, the acting manager public relations told The Sunrise that the improvements will help to electronically link all major systems such as air navigation, power supply, passenger flow in a single Computerized Maintenance Management System (CMMS) and Airport Operation Database. Luggya explained that previously, if a generator was to go off, engineers would have to manually locate the source of the fault. The improvements are a timely addition to the airport’s rapidly expanding and modernizing infrastructure that also include development of a new cargo center. The development also comes at the right moment when the country anticipates a sharp increase in the number of movements of aircrafts and persons participating in the oil industry. CAA Managing Director Dr. Rama Makuza explained that the KOICA would go a long in supporting its plan for attaining the sustainability of the institution through strengthening of the human resource capacity in terms of training. 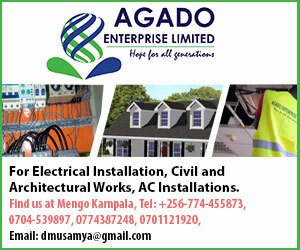 Makuza said: “We are grateful for the intervention that the South Korean Government and KOICA have made towards creating a mechanism for improving efficiency and aviation safety through modernization and automation of facilities at Entebbe International Airport. 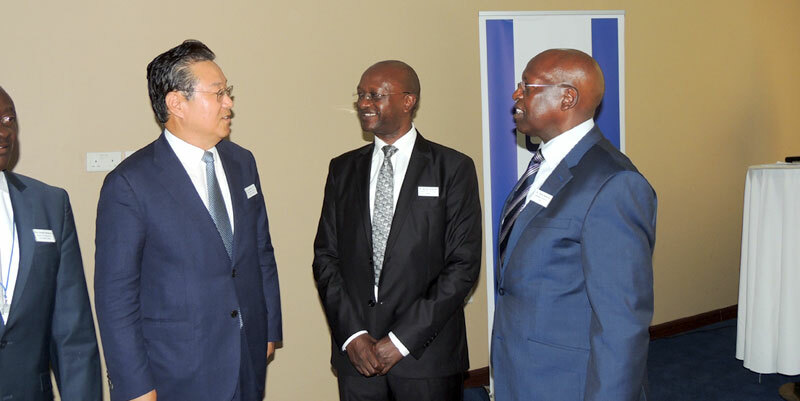 South Korea’s Ambassador to Uganda Park Jongdae disclosed that Entebbe is the first Airport in the East African Region that will benefit from this type of system improvement. Besides the infrastructure improvements, the project will see the training of CAA’s staff on using the technology.